This game made in 1976 as you can see shows Tolkien references. I wonder what similarities the wizards bears or even that "lidless eye" represents? 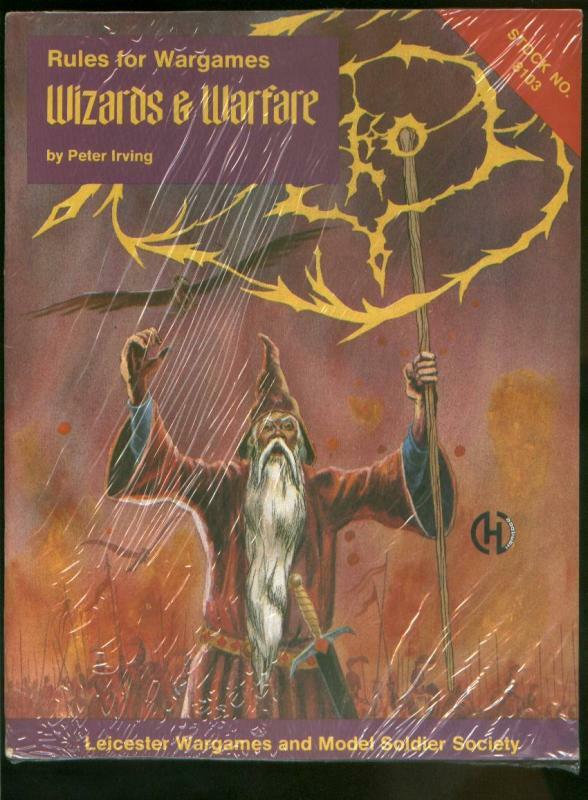 Wizards and Warfare is a booklet for miniature wargames like Ringbearer. 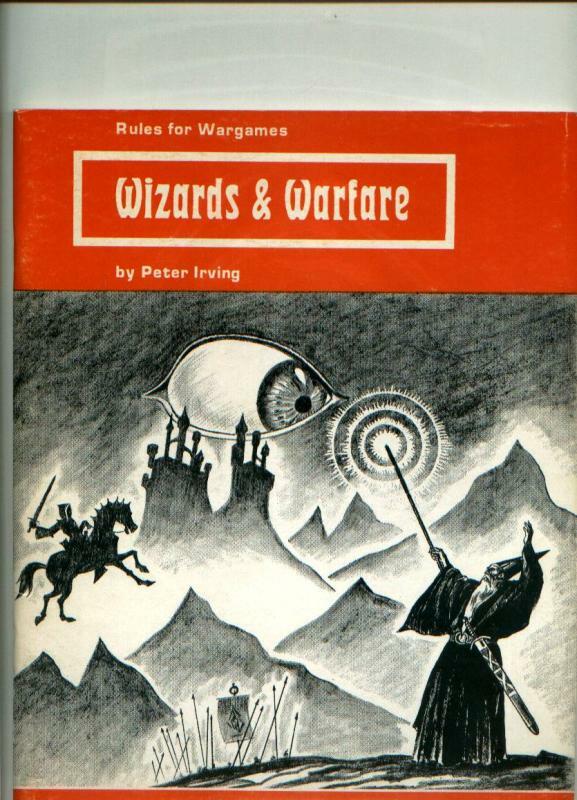 1st print: 1976, picture of flying horse and rider (nazgul), wizard, two towers in the background, and a lidless eye. 2nd print: 1978, complete different picture. Shows wizard, some army in the background, and a large eagle behind the wizard. 3rd print: same as 2nd print except in the back it has the ISBN number.